Tottenham fans, you could be about to lose on of your most important stars to Real Madrid, and it isn’t Harry Kane. 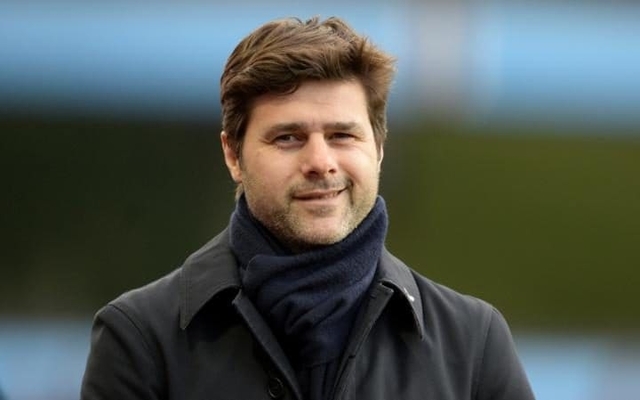 Reports are emerging that Los Blancos are looking at Spurs manager Mauricio Pochettino as a potential successor to current boss Zinedine Zidane. This was covered by the Sun, who say that Pochettino is likely to be Madrid’s first choice as manager once Zidane ends up leaving the club. The news outlet are also saying that the Argentine reportedly impressed Real bosses with the way he went about himself on Tuesday, as his side came away from the Bernabeu with an impressive 1-1 draw in the Champions League. Since moving from Southampton to the north London club in 2014, Pochettino has been nothing short of a miracle worker. As well as turning Spurs from a Europa League side into title challengers, the style of play that the former Espanyol boss has introduced to White Hart Lane is one of the reason’s he is rated so highly by fans. Pochettino has changed Spurs into a high pressing, high octane side, something that has seen the club become one of the most feared in England. The Tottenham ace’s use of a variety of formations is another one of the reason’s why he’s viewed as one of the best in the country, as Pochettino has trained his side to be fluent in a number of formations in order to make it harder for the opposition to predict how they’ll line up before a match. So far this season, Pochettino and his Spurs side have started well, as at the time of writing, the Lilywhites currently sit joint second in the league with Man United. They’ve also made an impressive start to their Champions League campaign, as they sit joint top of their group alongside Zidane’s Madrid. 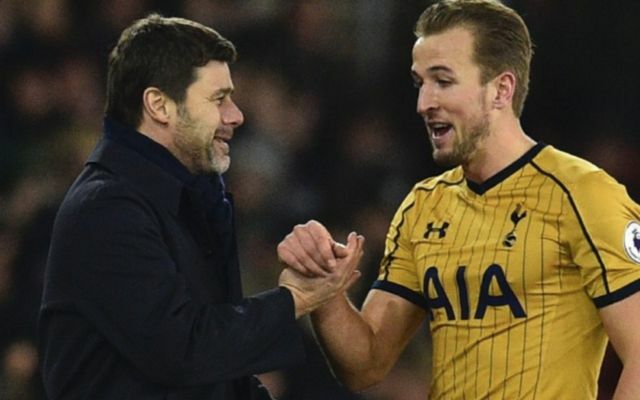 Should Spurs lose Pochettino to Madrid, it’ll be interesting to see what manager they bring in as a replacement for the Argentine.